Traditional team-building is no longer effective. Here is why. There is only 20% percent of team-building participants that actually enjoy the activities, while 20% don’t even want to be there. Here are some arguments for the idea that team buildings are ineffective. Having a key team member leave can be a significant setback, but it isn’t the end of the project. Don’t feeling panicked — learn what your next move should be. Leadership is one of the crucial skills that you need to develop throughout your career path. Learn these top seven tips that will help you become a better leader. Effective communication is essential in business, and it is certainly true that traditional enterprises have an advantage here. The real question is, how do you create the same environment for communication as a remote team? Business success strategies must ensure that the products and services you intend to develop are unique with clear differentiation. It is also important to carefully examine the opportunities in the future and how they may evolve over a period of time. What motivates people to collaborate with other people? Your collaboration will rise or fall based on the benefits that both of you receive when working together. Before you agree to collaborate, you should consider what you are getting out of this relationship and just as important, what your new partner or partners will get from you. 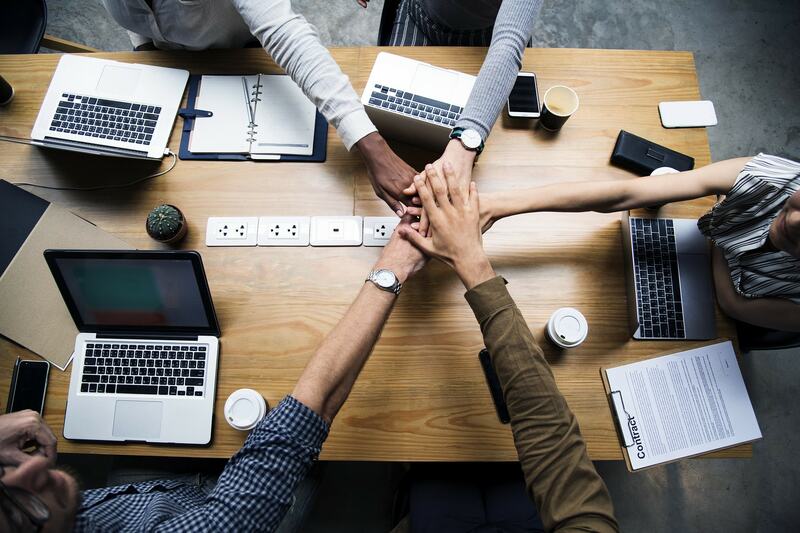 When you approach managing a remote team with the right expectations and have a suitable management strategy in mind, you may discover that your efforts are not as complicated as you might have thought. Get to know how to empower a cross-team collaboration in your projects. 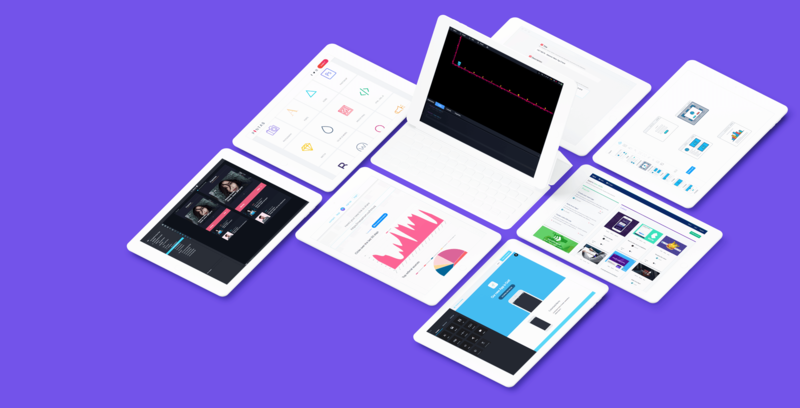 Use the best tools and resources launched on Product Hunt. Help your teams with mutual understanding and finding a common language.